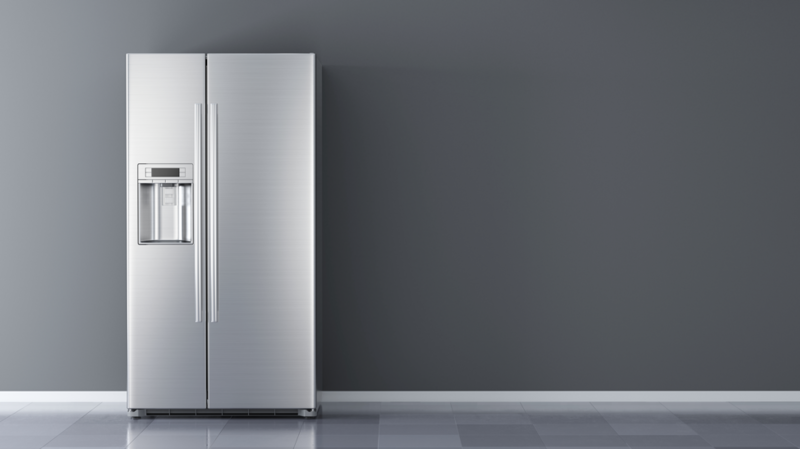 It is easy to take for granted how much of our lives revolve around our refrigerator whether we like it or not. Many people don’t give their fridge a second thought until there is an urgent issue of some kind. 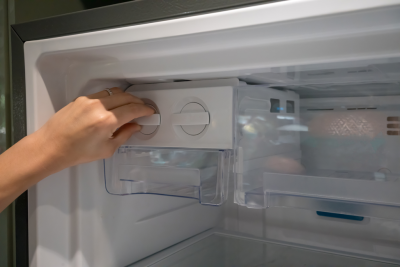 The following are some common questions regarding your fridge and how to get the most out of it. 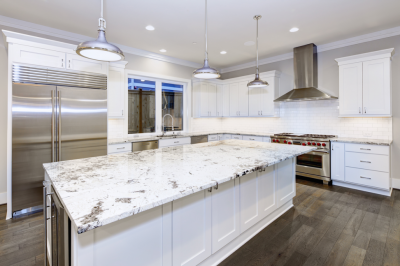 If you have encountered a problem with your Sub-Zero refrigerator, don’t hesitate to call the factory-certified specialists at Wilshire Refrigeration & Appliance. Is it ok to have a fridge in my garage? Yes, but only if you do not live in an area where the temperature drops to under 50°F. This can cause the oil in the compressor to become thick and cause your compressor to fail. Additionally, if the temperature in your garage drops to below 35°F, this can prevent your freezer from keeping food frozen. How full should my freezer be? Actually, your freezer will work better when it’s full thanks to the food already frozen which serve to keep other food cold. It can even help to add extra ice packs or Ziploc bags of water. In the end, you will have a more efficient freezer and can save money on your utilities bill. What do I do with my old fridge/freezer? It is against the law to send your fridge to a landfill if you haven’t already taken out the refrigerant since this can harm the environment. You should call your local municipality for more information on how to properly dispose of refrigerant. Some cities will offer to pick up your fridge and dispose of them for a fee. 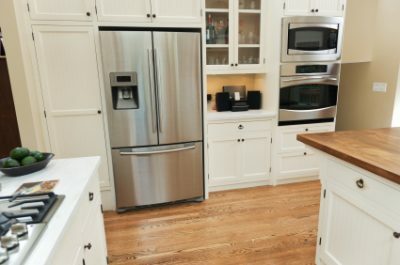 Otherwise, speak with a local appliance repair company and ask about doing away with your old fridge or freezer. Freezer burn is a common issue related to how food is packaged. This happens when your food dehydrates when exposed to freezer air. 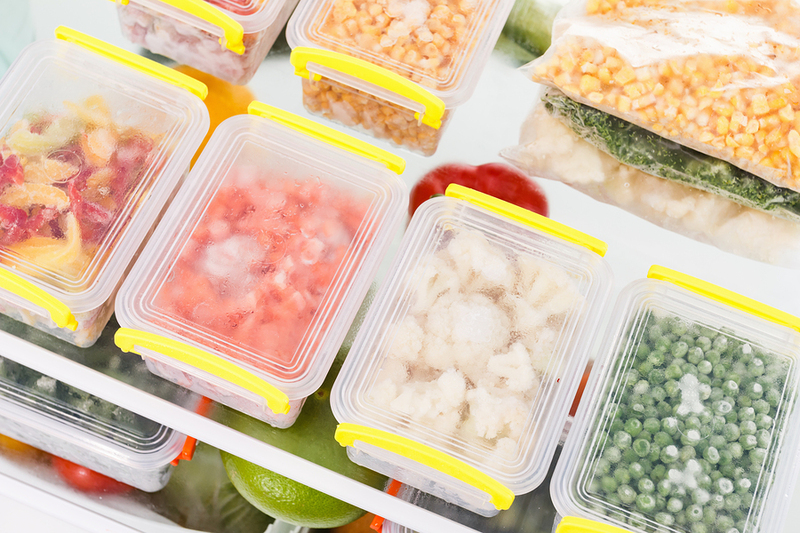 Food that you want to be kept in your freezer for more than a few days needs to be put in an airtight container or plastic bag designed to preserve your food. There is no risk to your safety in consuming food with freezer burn, although many people notice a difference in the taste and texture. Dehydrated meat, for example, is said to be tougher and without taste once cooked. For servicing your Sub-Zero refrigerator throughout Southern California and Las Vegas, turn to the professionals at Wilshire Refrigeration & Appliance at (800) 427-3653.